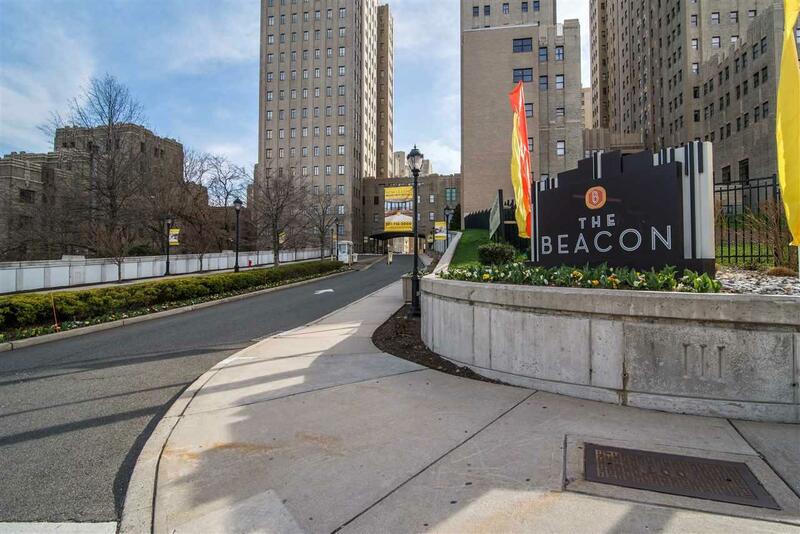 Gorgeous 19th floor and huge 1 bed 1 bath in the Beacon with your own private terrace. 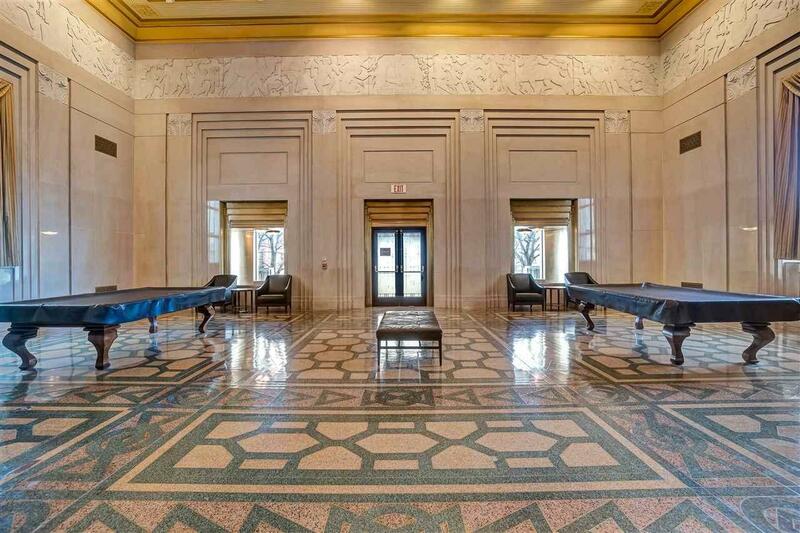 Nothing beats the statue of Liberty and Hudson river views from the wrap around windows. Very large bedroom. Lots of light. Luxurious European beech floors. Stainless steel appliances. Dishwasher and Laundry in unit. 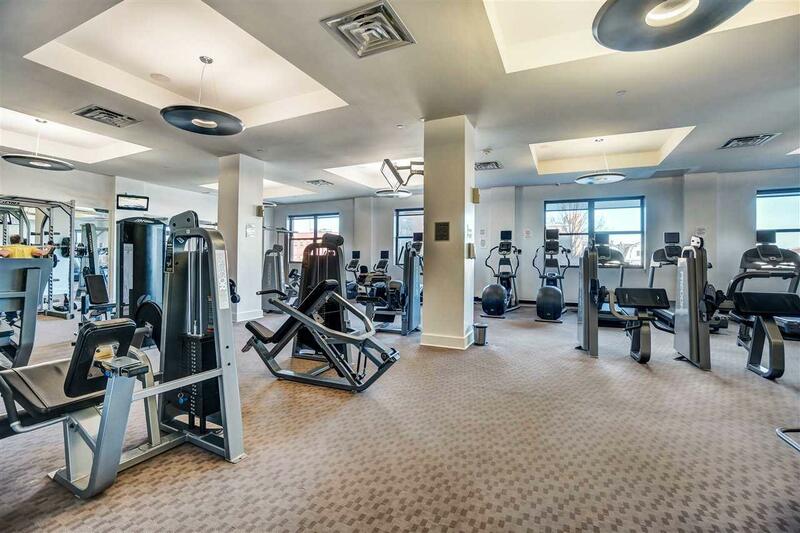 This gated complex has luxe amenities, like doorman, Pool, Gym, Yoga Studio FREE exercise classes, FREE Shuttle to the Grove st and Exch Pl PATH on weekdays, and, weekend service to Grove Path and Newport Mall. 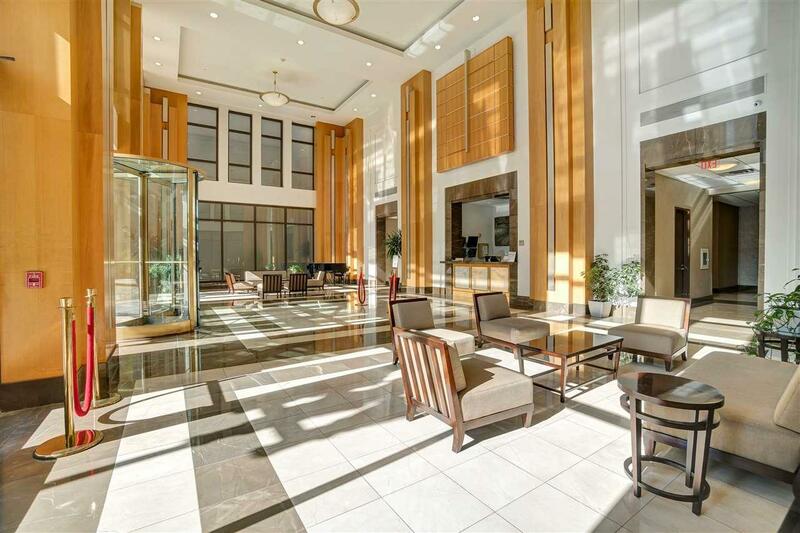 , multiple outdoor parks, saunas, jacuzzis, lounges, and much much more. Make is rare opportunity to call this home TODAY!! Parking is extra fee per month.